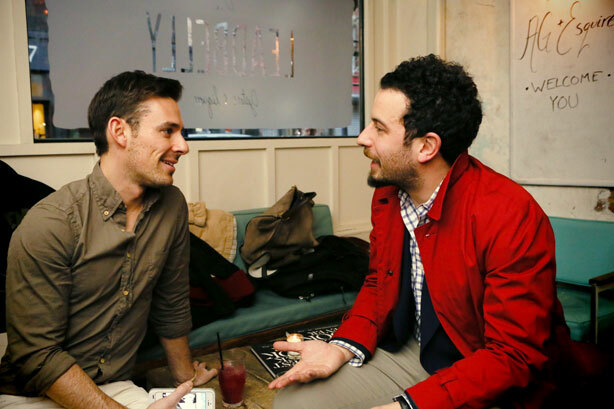 Recently Esquire and AG Jeans teamed up to host a #AGSupperSocial at The Leadbelly. Linens were pressed, flower-filled Mason jars were placed and candles were lit to create a rustic, cabin-by-the-sea ambiance. 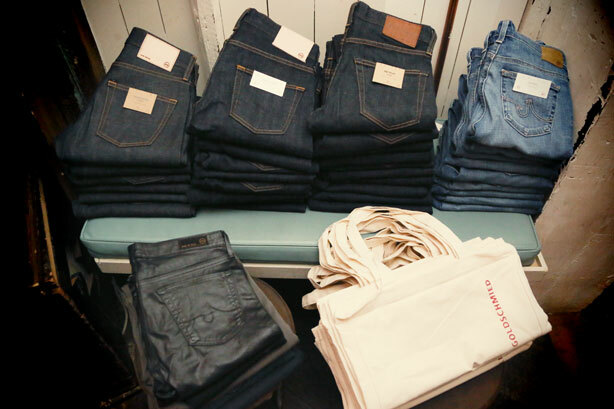 Esquire & AG brought the rest featuring classic white menus, a monogram stamper and you guessed it...denim, denim, denim. It was a beautiful evening over cocktails, a hearty meal and the SS14 AG Collection. Let these images from Esquire fill your morning appetite. For more see #agsuppersocial.